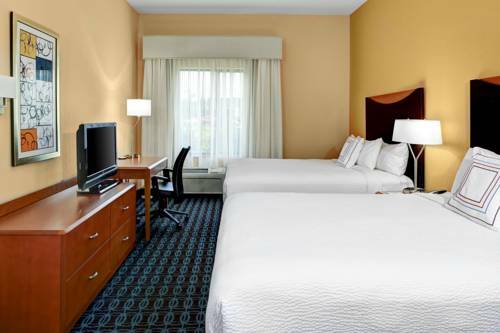 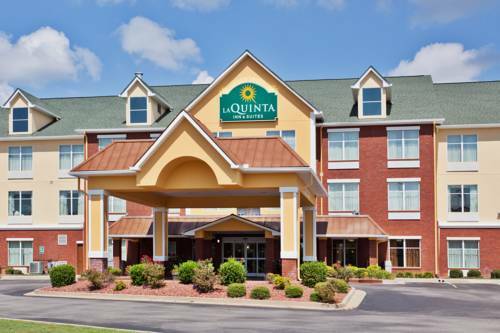 You work hard for your holiday time; make every second count at La Quinta Inn & Suites Oxford - Anniston. 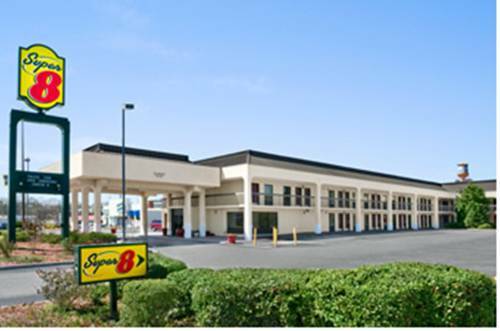 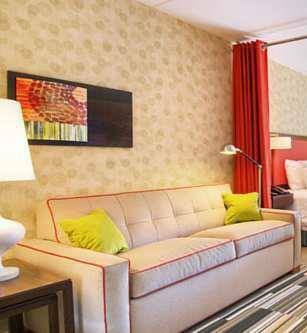 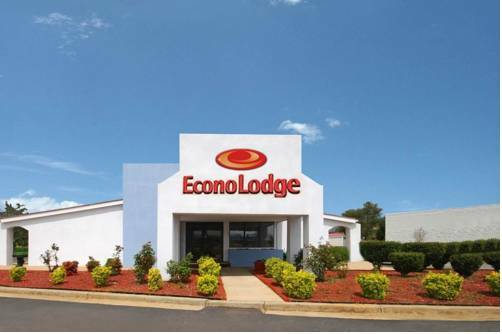 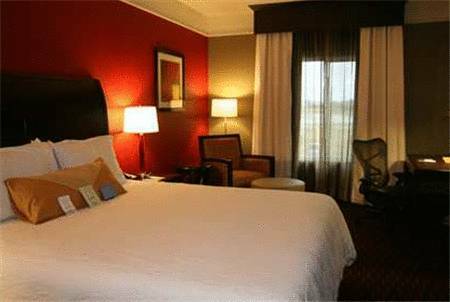 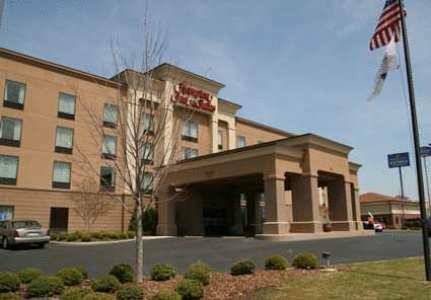 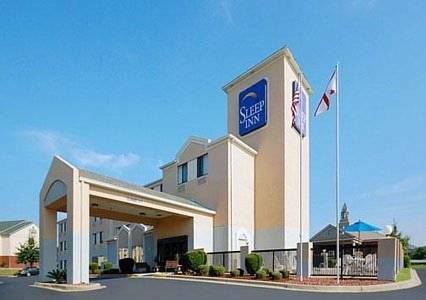 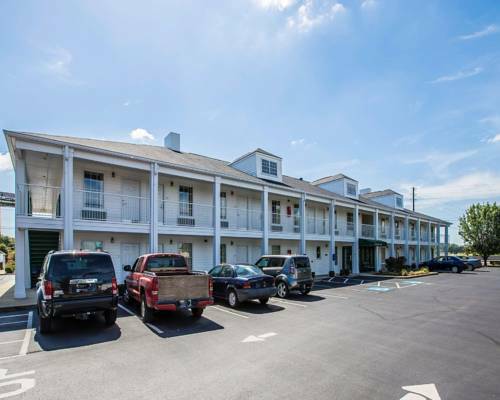 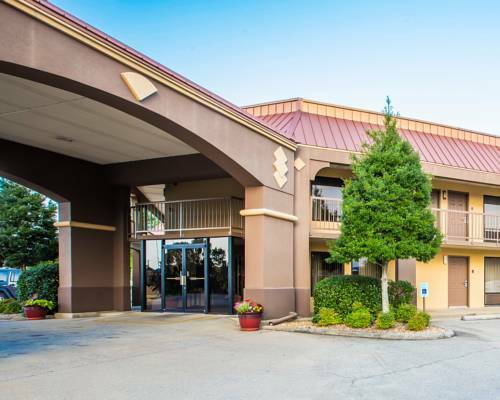 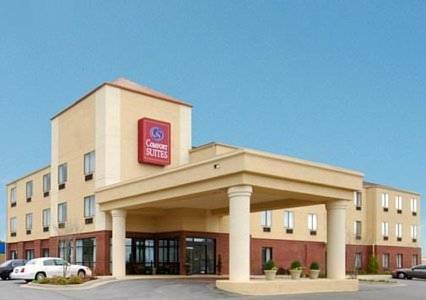 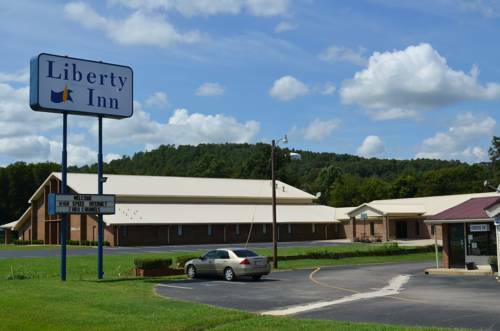 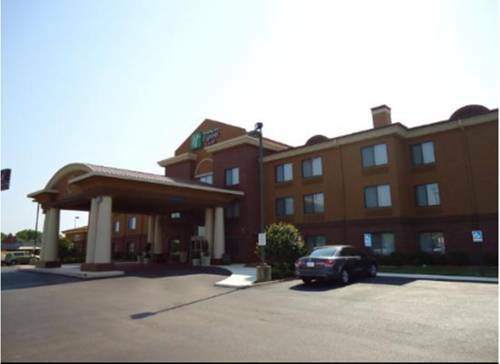 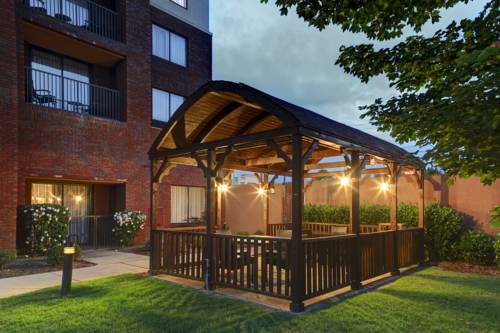 These are some other hotels near La Quinta Inn & Suites Oxford - Anniston, Oxford. 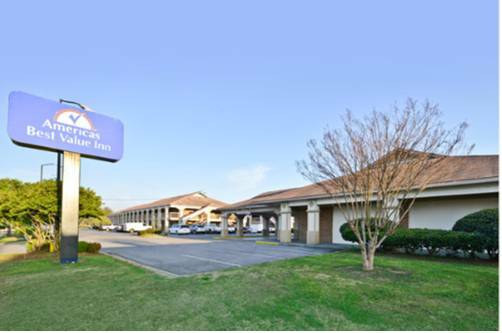 These outdoors activities are available near La Quinta Inn & Suites Oxford - Anniston.